With April showers, brings May flowers. The sun is up and out as temperatures continue to gradually rise. 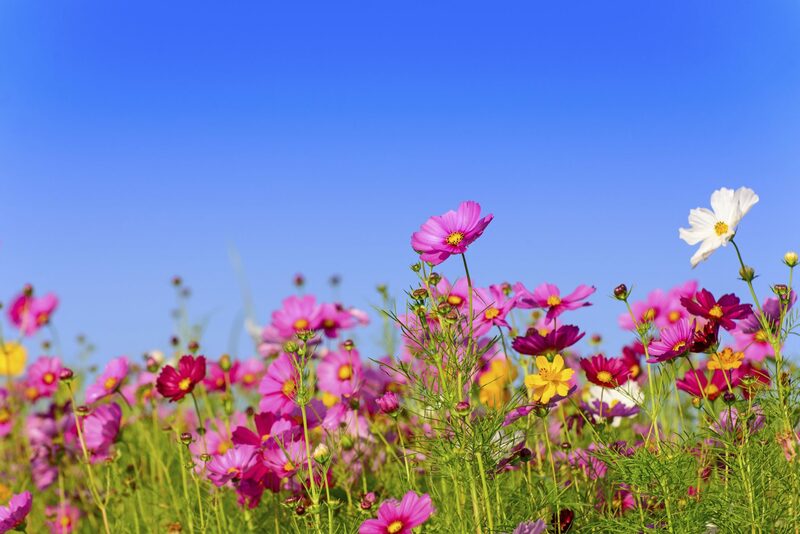 We are in the midst of Spring and are hurdling rapidly toward Summer. It is time to prepare your house for the warmer weather, be it restoring functionality or renewing aesthetics. Let’s get motivated! But where should we start? In order to properly assess the impact of the colder weather on your home and prepare it for the warmer summertime, here is a list to help you get going and ease that seasonal transition. It is by no means a comprehensive list, but should provide a great starting point. Replace or repair any damaged doors, fascia, window frames, shutters, etc. It’s time to get busy! Have fun! Need help with post-frame building system concepts? You have updated information available now! The National Frame Building Association (NFBA) has just released one of eight newly revised chapters in its Post-Frame Building Design Manual. Building regulations, load and deflection criteria, structural design are just a few of the topics covered in the Manual. The revisions to the fifteen year old manual include answers to many frequently asked questions from building engineers and architects, in addition to providing more design options. Specifically, the recently released chapter, Chapter 1, entitled “Introduction to Post-Frame Buildings” include updates on the following: standard post-frame terminology and general building terminology, explanations of how post-frame differs from other building types, a history of post-frame buildings, many color images, post-frame applications and building diagrams. And designers, architects, and sales & marketing people will especially be interested in two new sections in Chapter 1 about the advantages of post-frame building and ideal structural applications. 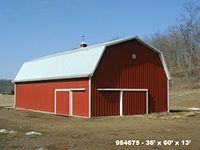 For more information, including how to order the Post-Frame Building Design Manual, go to www.nfba.org. As always, don’t forget to give us a call at 866-551-3454 and let our specialists help design a storage structure to meet your needs. And stay tuned for more blog posts on buildings in our “Building You the Best” series. Obviously, seeing college students around the Champaign-Urbana area is not unusual. What IS unusual, however, is seeing them one of the local farms surrounding the University of Illinois (U of I) campus. It is hoped though, by the U of I’s College of Agriculture, Consumer, and Environmental Sciences, that this sight will become more and more common. This is thanks to a new pilot program at the U of I, First Link! Through First Link, the U of I is anticipating that more students studying farm and food policy will be able to take intensive day-and-a-half tours of local farms so as to experience first-hand what actually goes into owning and/or operating a farm. Thanks to their farmer hosts, the students will understand the practical realities and applications of what they study in the classroom. It is hoped that this experience will help fill a knowledge gap of nonfarm students studying farm and food policy and then later, setting farm and food policy. Called “First Link” because of its focus on the first link in the supply chain, the first pilot program students visited a grain farm and a beef operation, in addition to a grain elevator, an agriculture supply company, and an implement dealership. While students expressed an appreciation for what they learned, farmers around Champaign-Urbana understand that it is also good for them as well – the more farmers get their stories out to consumers, including future policy makers, the better. Whatever your storage needs, you can count on FS Construction services to deliver a storage structure that will be visually appealing, within budget, and built with the highest quality engineering specifications. 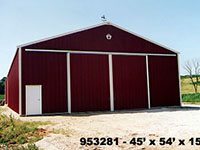 Give us a call at 866-551-3454 and let our specialists help design a storage structure to meet your needs. And stay tuned for more blog posts on buildings in our “Building You the Best” series. There has been a lot of recent news coverage about all of the snow in the East. Although we haven’t had the tens of feet of snow that they have had, the winter weather can still take a toll here locally. Take a look at your sheds, roofs, siding and windows. Even though you may not see any outwardly visible signs of rust, rust can still be destroying your metal. Rust forms on buildings from oxygen, a mixture of air and water together. Rust can be misleading because you might not see the red, flaking and peeling indications of damage being done, but rest assured that rust is there, destroying your metal. For example, if you take a white topcoat with no primer and apply it to the side or roof of your building, within 3 to 6 month you will see spots of rust appearing. This is why you always must apply primer before painting, regardless of what anyone else tells you. 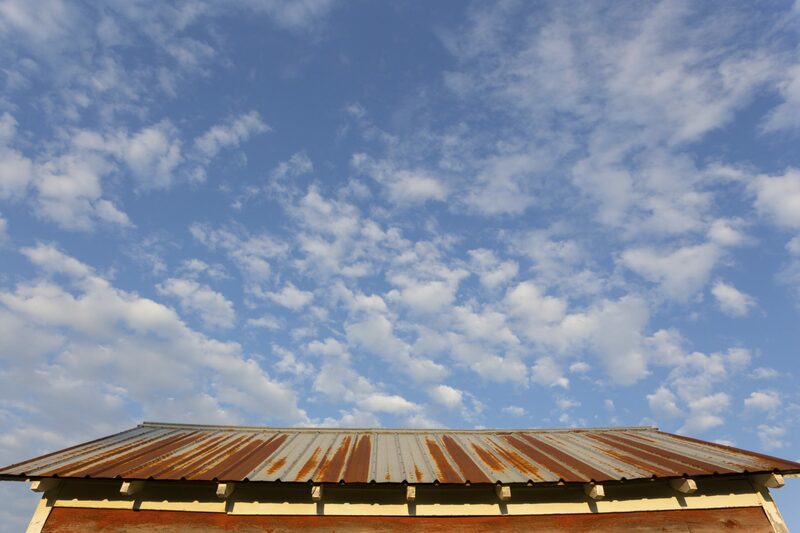 It is not uncommon to have buildings, bins, house roofs and sides have rust peeling paint that were painted less than a year ago. Is the primer rust inhibitive? Does the primer cover in one coat or does it take multiple coats? Is your primer comparable to your topcoat? If I follow your primer steps, will you stand behind your product? Is the product flexible with the building? Will it take two coats? Is the topcoat a hard enamel? If the topcoat is hard, will it pop when the building moves? Does your topcoat have mildew protection? If I color the topcoat, how long will it work and hold the color? Finally, be careful of any painter telling you that primer isn’t needed. If you have painting to be done, please call Brian Garleb at 618.972.9516 or email at bgarleb@gatewayfs.com . Although our local school districts enjoy strong Ag education programs, a critical shortage of college graduates with agriculture education degrees looms in the not-too-distant future, according to the Illinois Committee of Agricultural Education (ICAE). Meeting with the Illinois State Board of Education (ISBE) earlier this month, the ICAE discussed several ideas to hopefully address this pending crisis. Top on the agenda of this discussion was obtaining the IBSE’s support for state funding of agriculture education, which Governor Rauner’s proposed budget has eliminated. Another issue is the increasing requirement for high school agriculture teachers to teach middle school agriculture classes, creating licensing issues. 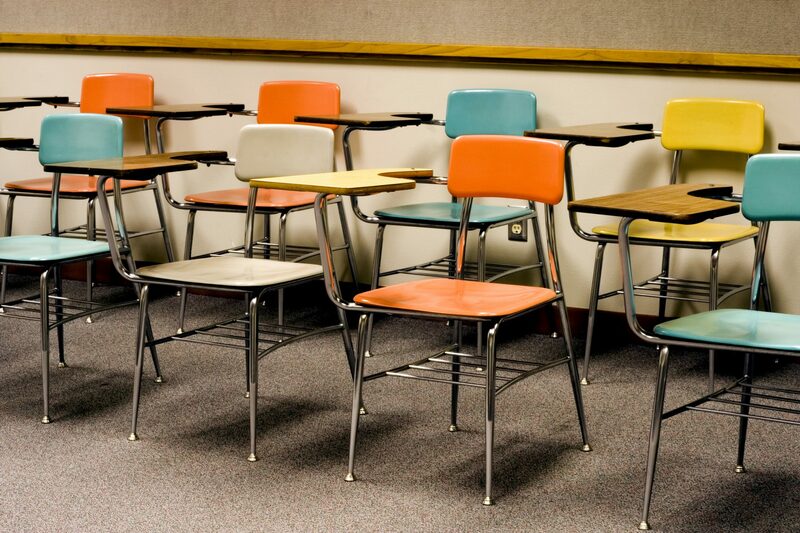 The ICAE hopes that agriculture teaching licenses could be changed to teach more grade levels, such as licenses for teaching music, art and physical education. Finally, the ICAE and ISBE talked about designating agriculture education as a high-need Illinois field, thus providing federal incentives for college students to obtain agriculture education degrees. The Illinois agriculture education programs are currently strong, earning praise from state officials and some even earning national recognition. We are fortunate to have strong Ag education programs in our own backyard. Let’s hope it stays that way.